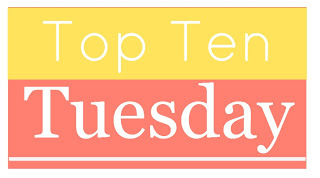 Happy 5th Birthday to "Top Ten Tuesday"!!! The first 6 are linked to my posts, the remaining 4 are linked to The Broke & The Bookish post for these topics as I haven't done a post for these yet. I was going to do a Top 5 to honour the 5th birthday of this great meme, but I couldn't cut the list down to 5 as there are so many fantastic topics! Looking forward to reading everyone else's favourites, and of course if there are topics that you'd think would be great but isn't listed as yet, suggest away by emailing The Broke and The Bookish team at brokeandbookish@gmail.com. 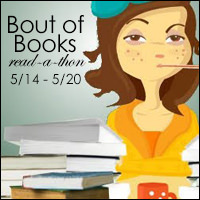 Share the book info so that other TT participants can add the book to their TBR list if they like the teasers. "So, you're allergic to eye contact." "I'm allergic to everything contact." "No you're not," he says at once. "You're not allergic to brain contact. I mean, you write notes. You talk. You still want to talk to people, you just can't. So your body needs to catch up with your brain." I'm silent for awhile. No one's put it like that before. 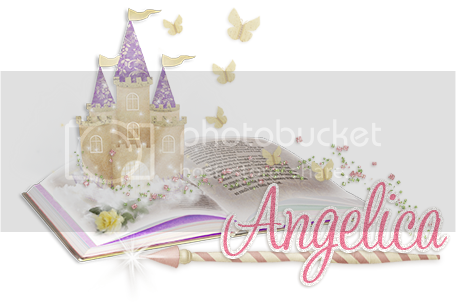 Sophie Kinsella is one of my all-time favourite Authors before I started blogging, not saying she is no longer on my Fave Author list, but she was there when that list was very very short. 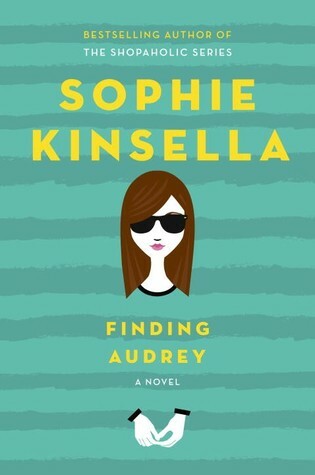 So you can imagine my excitement when I saw that one of my fave Authors wrote a YA novel which is my fave genre...so I was not about to pass up the chance to review Finding Audrey, and I am certainly not disappointed. It is slightly different from her normal tone, but I'm still loving it. Review is soon to come, so stay tuned.